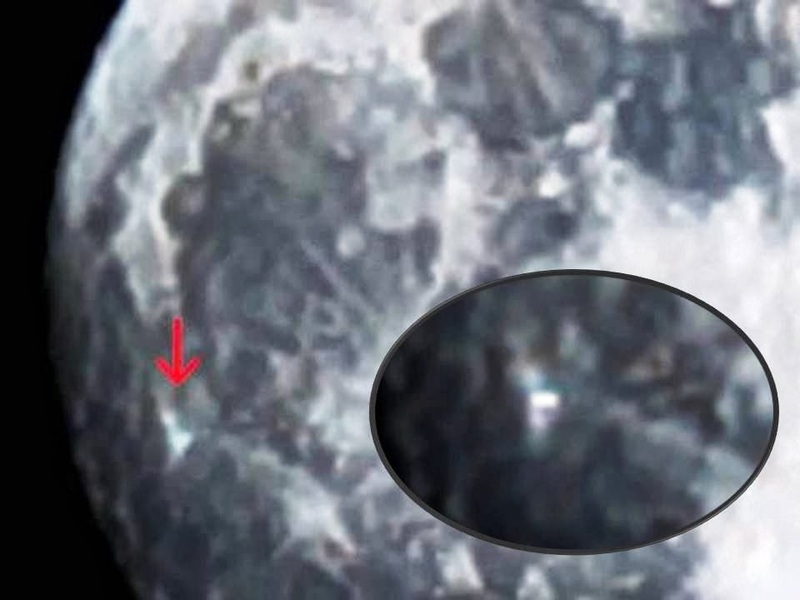 Strange ‘lights’ have been seen on the moon. What is causing these events? A transient lunar phenomenon (TLP), or lunar transient phenomenon (LTP), is a short-lived light, color, or change in appearance on the surface of the Moon. Claims of short-lived lunar phenomena go back at least 1,000 years, with some having been observed independently by multiple witnesses or reputable scientists. Most lunar scientists will acknowledge that transient events such as outgassing and impact cratering do occur over geologic time: the controversy lies in the frequency of such events. Transient lunar phenomena range from foggy patches to permanent changes of the lunar landscape. classifies these as (1) gaseous, involving mists and other forms of obscuration, (2) reddish colorations, (3) green, blue or violet colorations, (4) brightenings, and (5) darkenings. It has been suggested that effects related to either electrostatic charging or discharging might be able to account for some of the transient lunar phenomena. Also, it is possible that many transient phenomena might not be associated with the Moon itself but could be a result of unfavourable observing conditions or phenomena associated with the earth. For instance, some reported transient phenomena are for objects near the resolution of the employed telescopes. The Earth's atmosphere can give rise to significant temporal distortions that could be confused with actual lunar phenomena. The video shows a possible transient lunar phenomenon.